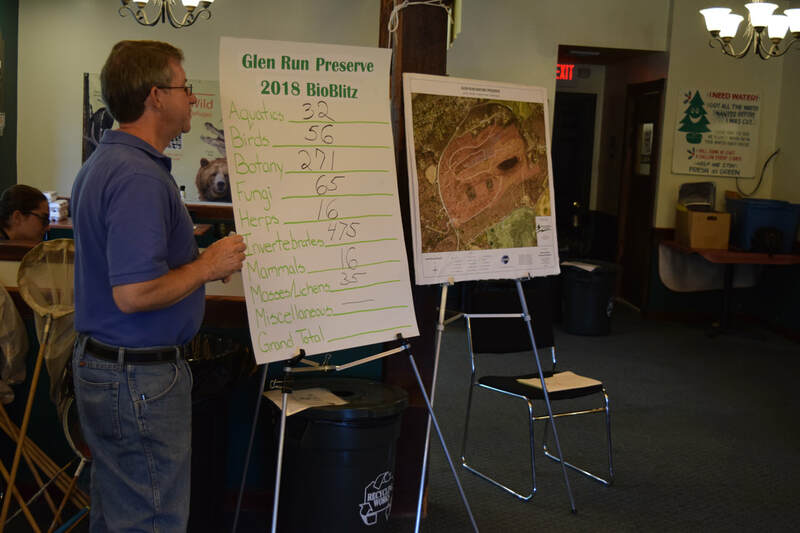 We will be holding this exciting two day event at Glen Run Preserve, in cooperation with Pocono Heritage Land Trust on the preserve’s 180 acres just outside Stroudsburg. 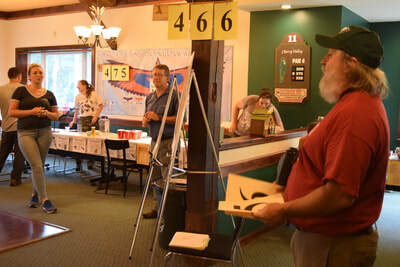 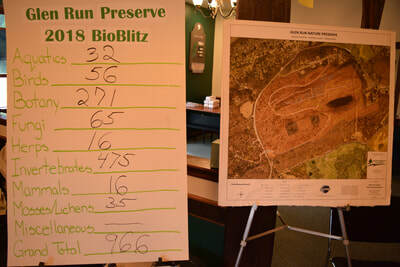 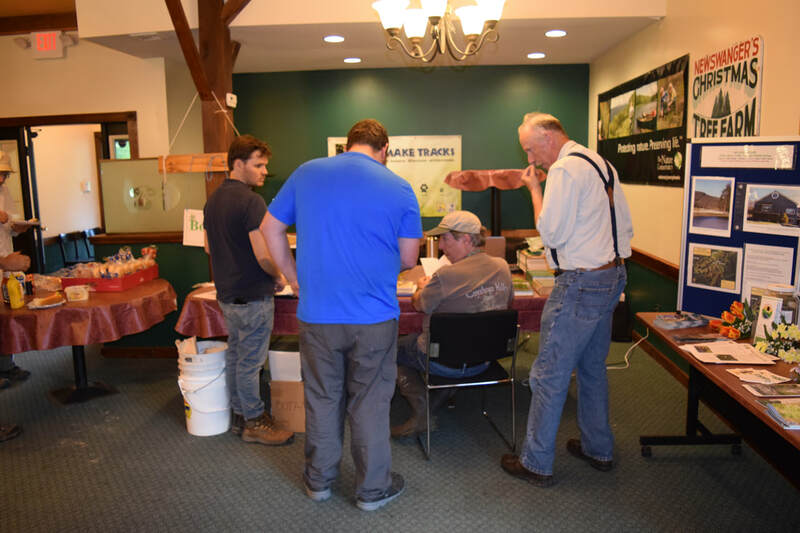 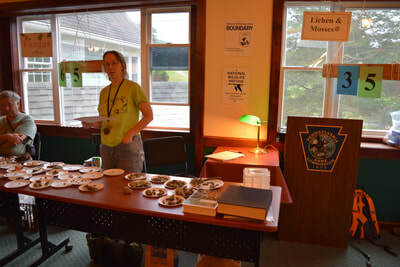 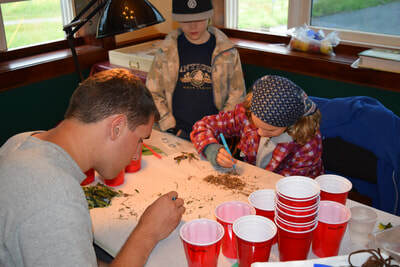 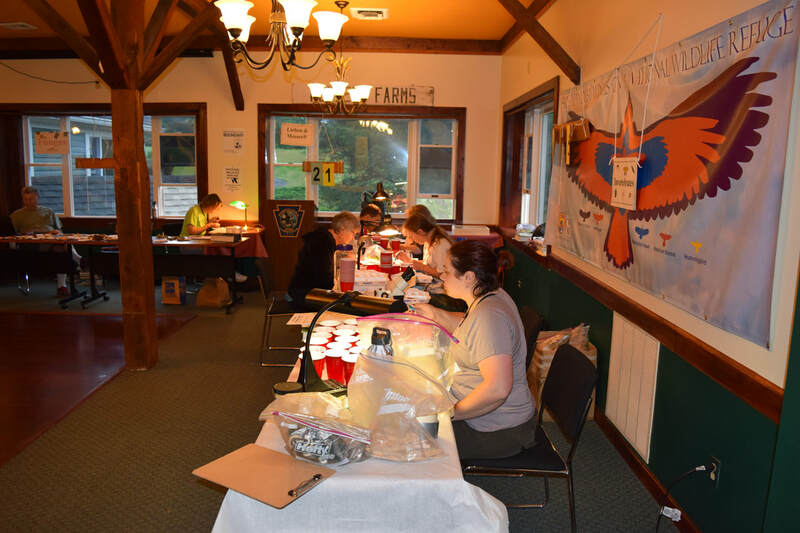 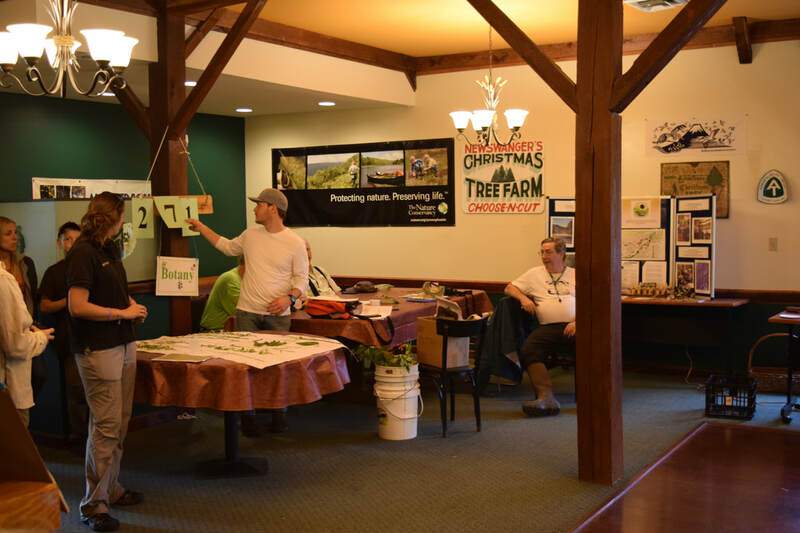 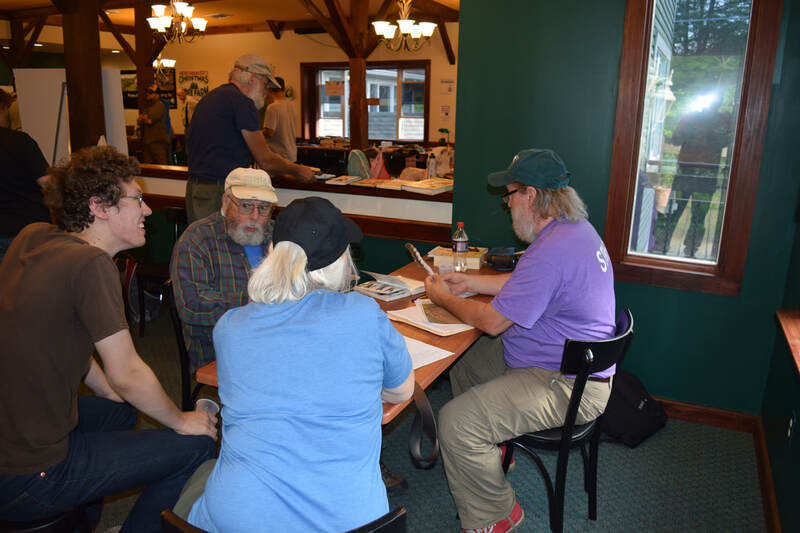 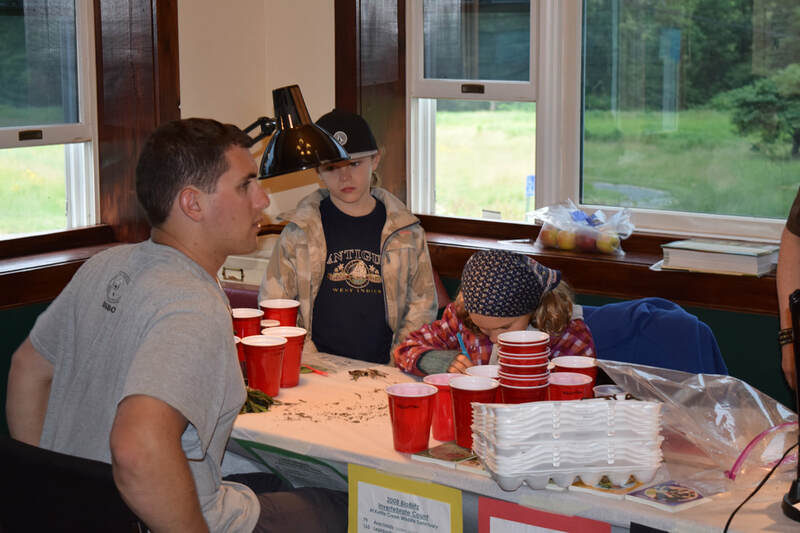 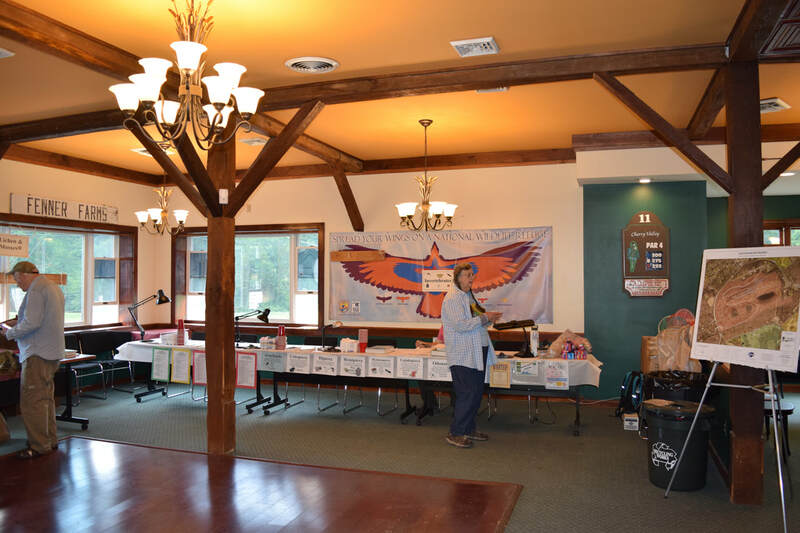 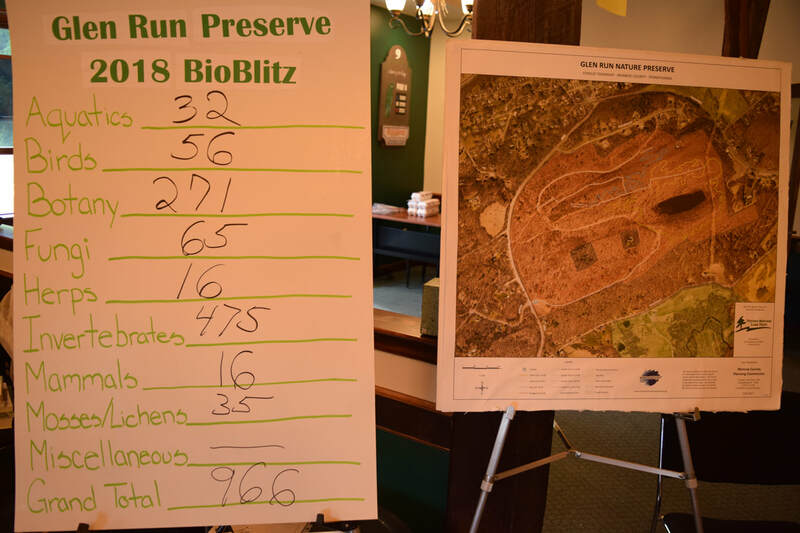 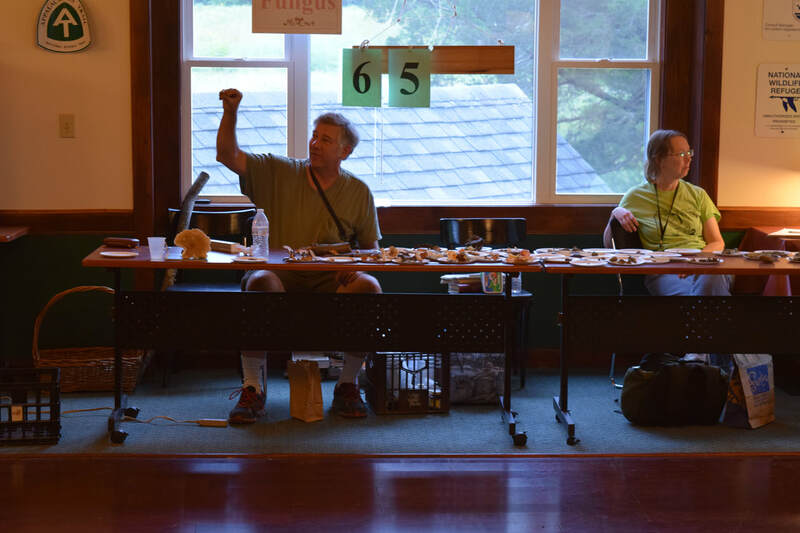 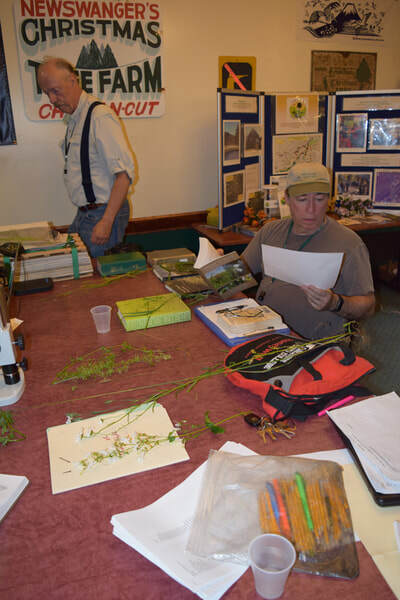 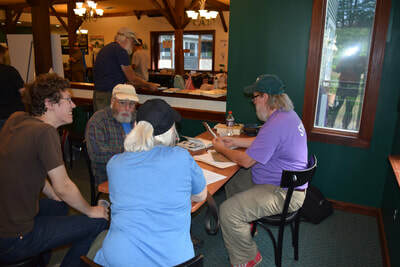 A Bioblitz is designed to be part contest, part festival, part educational event and part scientific endeavor that will bring together scientists and the public, in a race against time to count species of plants and animals that live at Glen Run. ​The public is invited to get involved on Saturday, June 23rd from 9:00-3:00 and kids of all ages are encouraged to help count species. 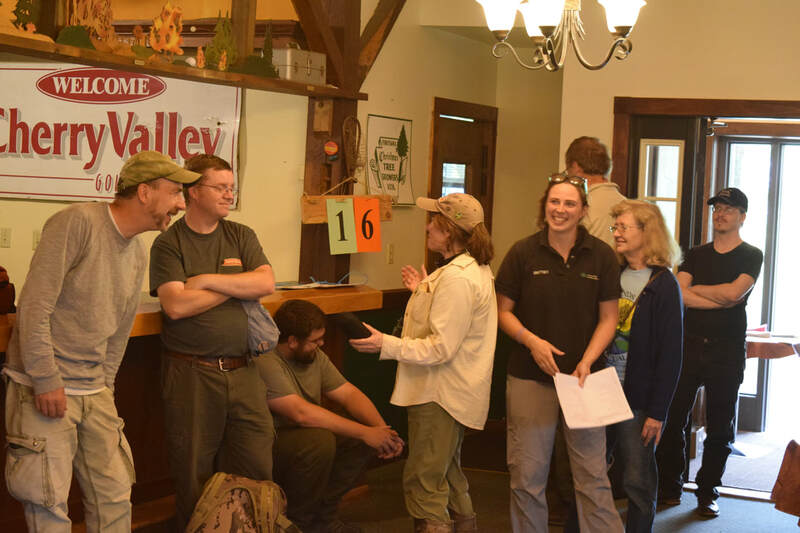 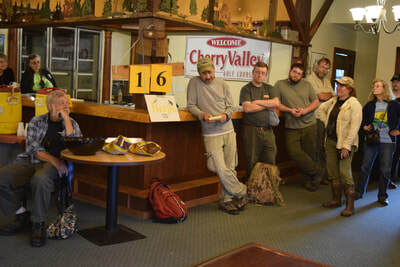 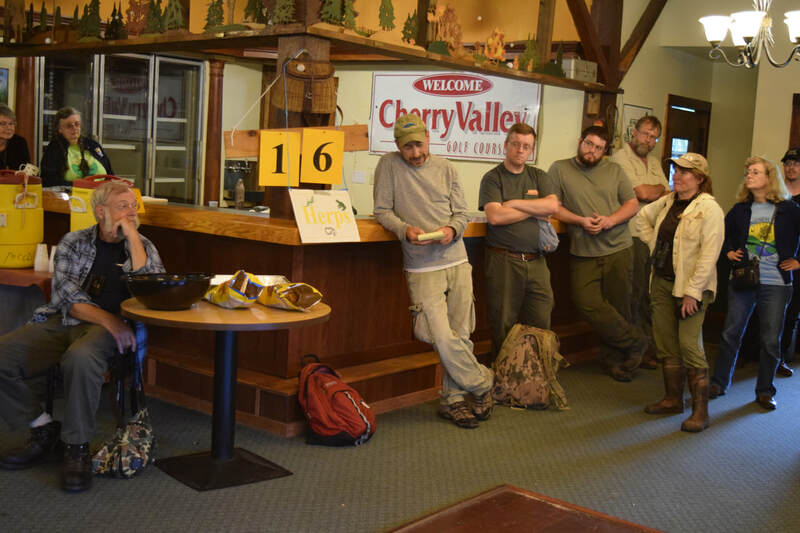 We will be staging the event at the Cherry Valley Wildlife Refuge facilities on Cherry Valley Road. 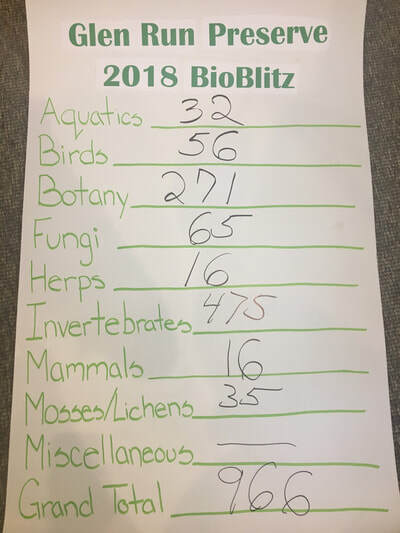 All activities at the BioBlitz are free. 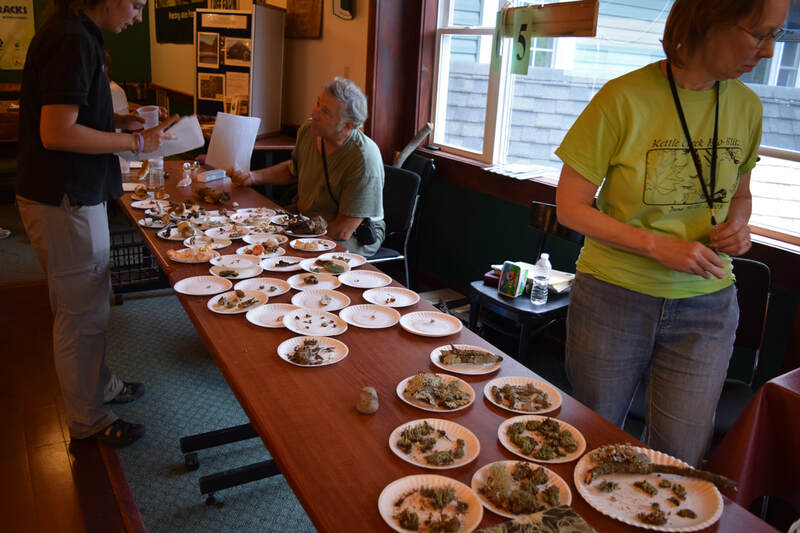 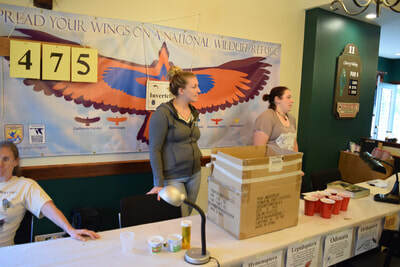 The event is generously supported by the Kettle Creek Environmental Fund. For more information or to sign up as part of a survey team, please call the EE Center.